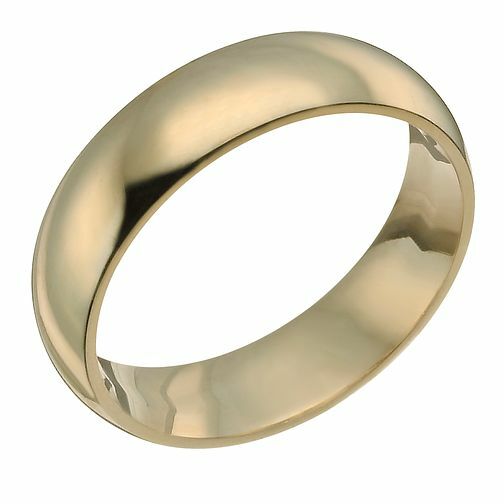 A classic 7mm super heavy ring crafted from 9ct yellow gold. Features a court shape for an accurate fit which affords maximum comfort. A classic wedding band or versatile ring for everyday use.